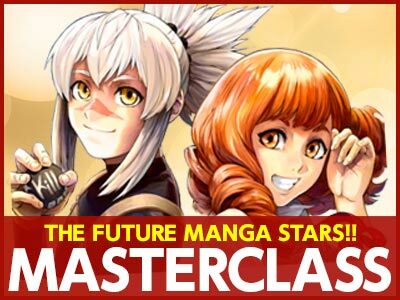 The goal of the SILENT MANGA AUDITION® MasterClass is to guide our members into a professional manga making career. 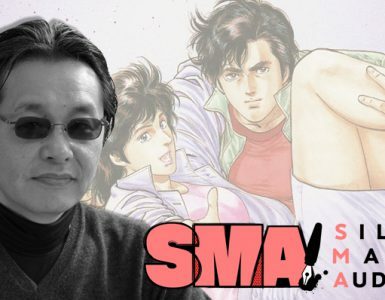 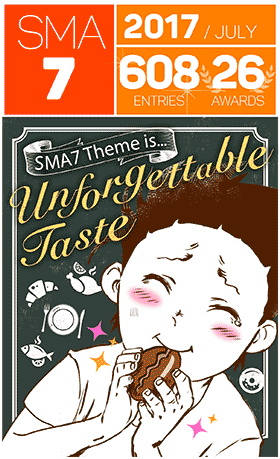 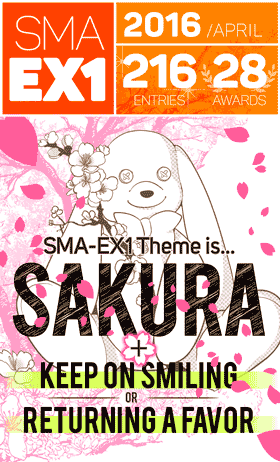 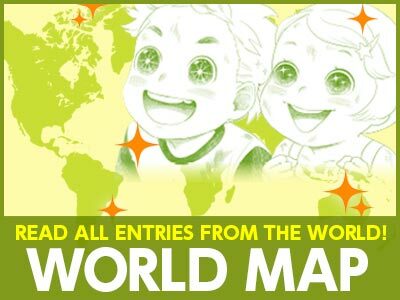 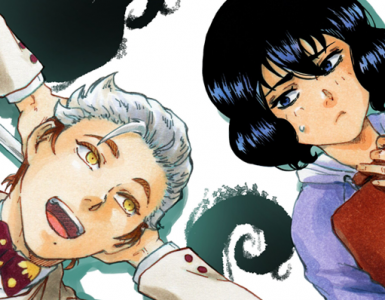 With the help of editorial expertise and experienced industry knowledge, we are striving to help the SMA MasterClass realize their manga making potential and entertain the world with their work. 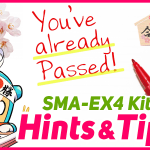 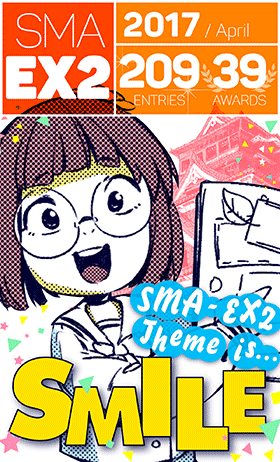 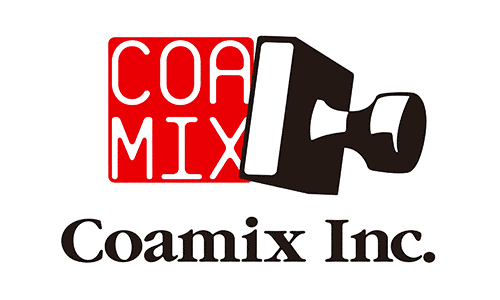 To that end, in collaboration with both the SMA and ZENON editorial teams, COAMIX Inc. is thrilled to announce the start of two new projects, aimed solely at giving MasterClass members the best chance of debuting in Japan! 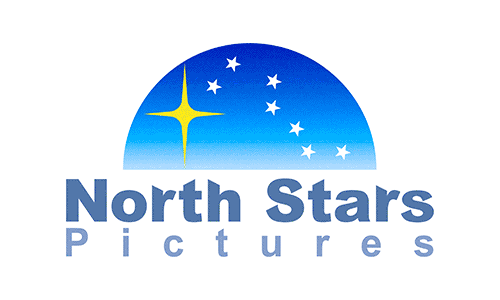 The first of these opportunities is the “ZENON ‘Creator’ Audition”. 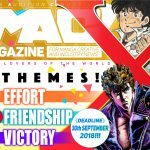 Working closely with an already established Japanese manga creator, the ZENON editorial team will produce an original ‘name’ to be reinterpreted by the MasterClass. 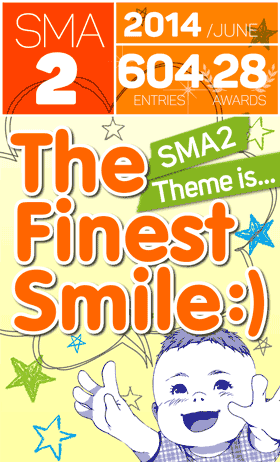 A handful of MasterClass members whose style best matches the ‘name’ will then be selected to create their own interpretation. 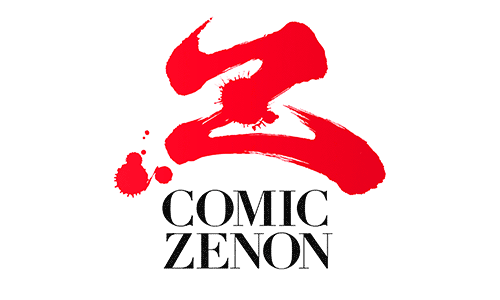 The creator that impresses the ZENON editorial team the most will then be commissioned to create the final work for publication, appearing in either Monthly Comic Zenon, Webcomic Zenyon or Comic Tatan. 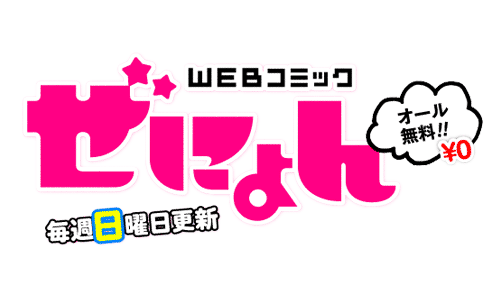 The second opportunity is the “ZENON ‘Pitch’ Session”. 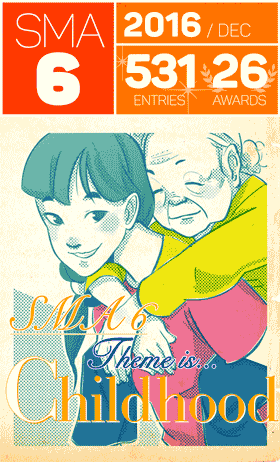 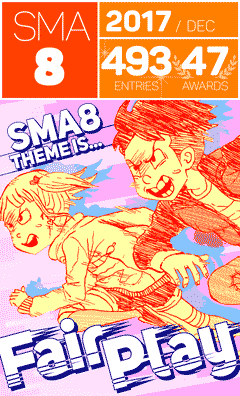 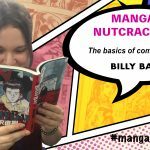 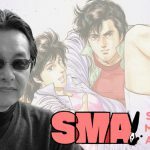 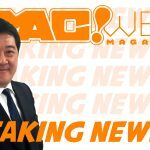 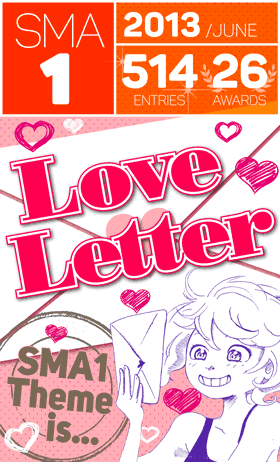 This unique opportunity will offer members the chance to create an original manga concept, with the help of their SMA editors, to be then “pitched” to the ZENON editorial team. 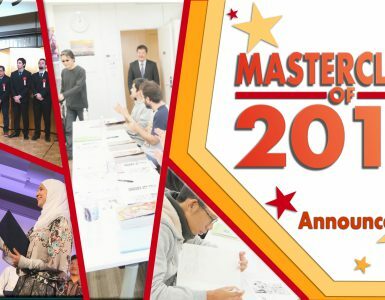 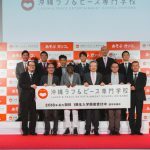 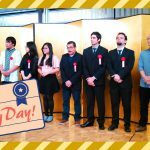 With MasterClass manga concepts up against those of the Japanese SILENT MANGA AUDITION winners, the “ZENON ‘Pitch’ Session” promises to be an exciting opportunity for creative growth. 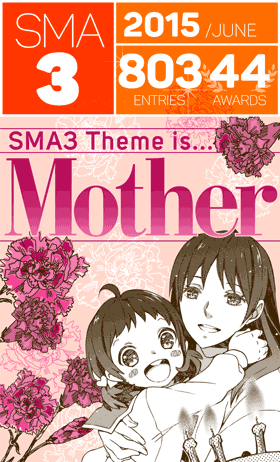 Concepts that pass the ‘name’ stage will then be commissioned for publication in the three aforementioned platforms, ushering in a Japanese manga debut! 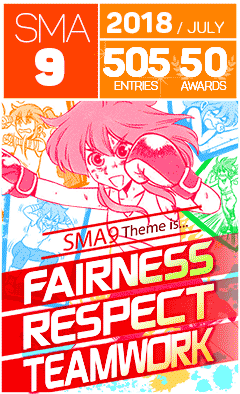 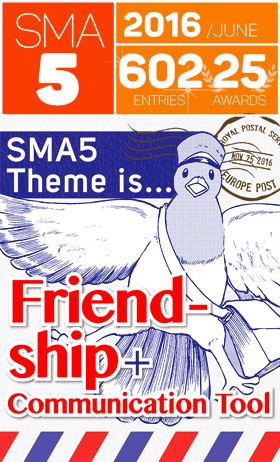 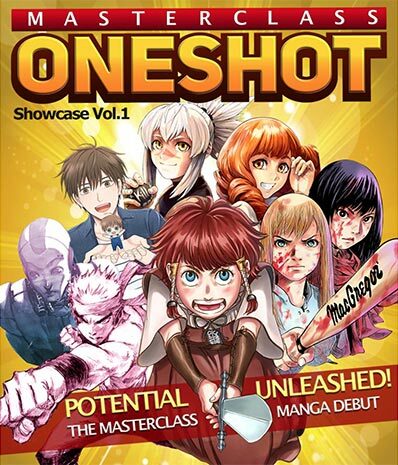 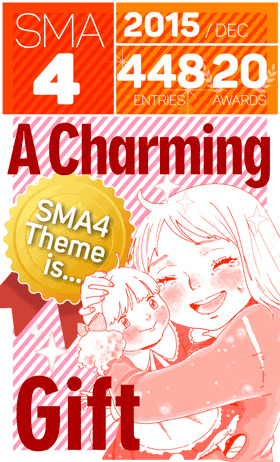 With both initiatives becoming the focal point of the SMA MasterClass, we regretfully announce that Volume 4 of the OneShot Showcase will be the last. 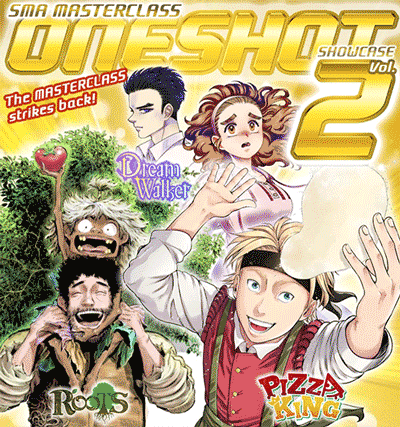 But with the bar now raised, I look forward to seeing works of an even higher calibre. 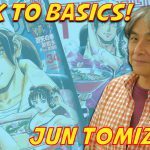 With eyes firmly locked on a debut in Comic Zenon, Webcomic Zenyon, or Comic Tatan, let’s work hard together and make your careers as professional manga creators a reality!! 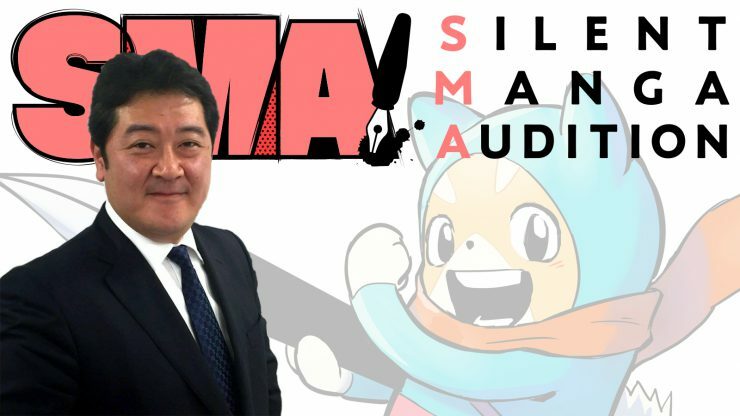 For more information about the SILENT MANGA AUDITION® MasterClass, and details on how to join, please visit this page. 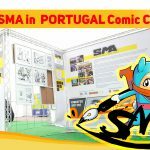 The SMA MASTERCLASS 2017 Special Report: Day 4 The Big Day!